Star of the Magi 64” x 64” Wise men know as magi followed the star to search for the newborn King! 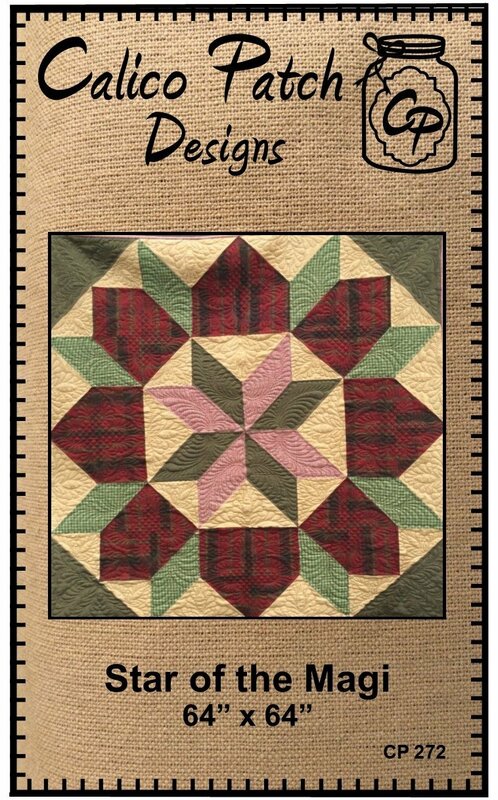 Wise quilters will search for this flannel quilt to snuggle under on cold nights. 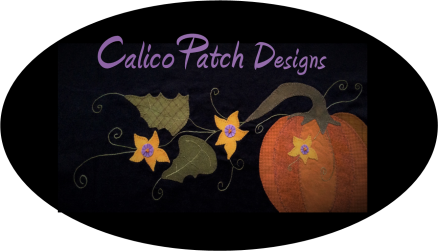 This pattern is quickly made and is a great quilt for everyone.